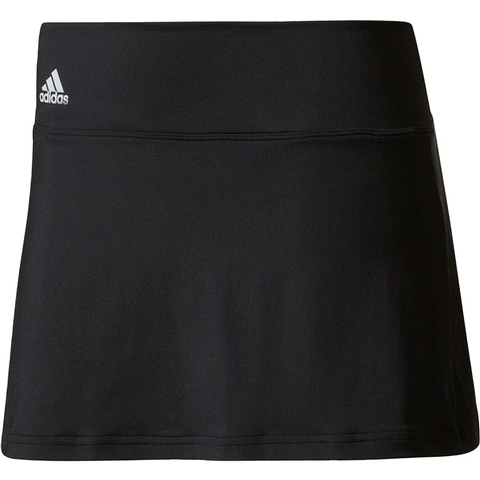 Take control of the court in this womens tennis skort. Its made of stretchy recycled polyester in a moisture-wicking fabric that helps keep you dry throughout the match. Cut with a slim fit, it features built-in shorts. 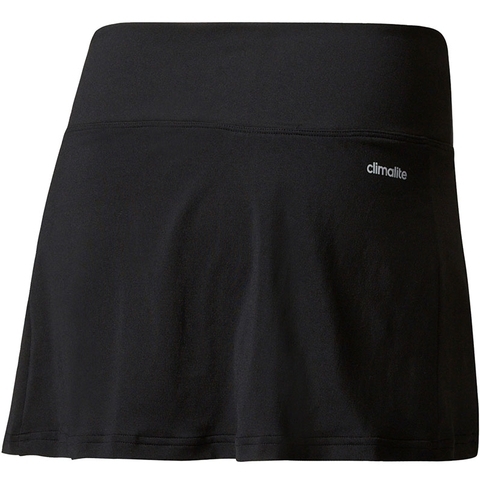 climalite® fabric sweeps sweat away from your skin, elastic waist, built-in short tights. Colourblocked details.